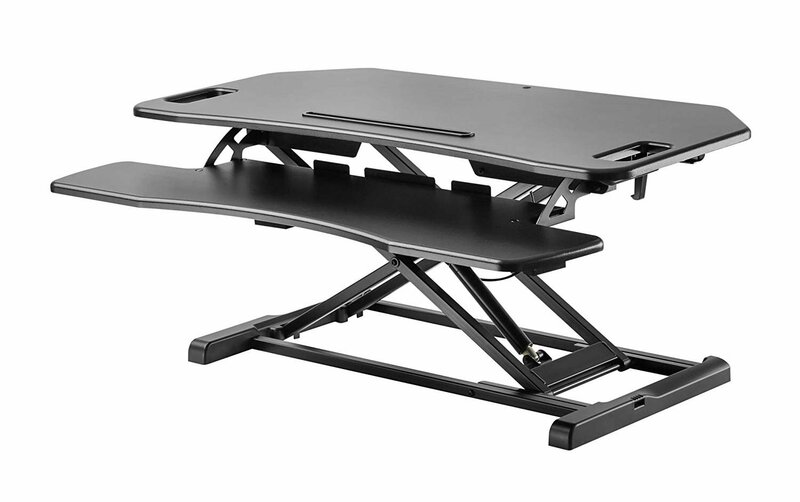 Use today's contest to get the blood flowing: Win a Jestik Shift stand-up desk converter! Remember a few weeks ago when Jestik wanted to prove their worth by giving you guys some monitor mounts? They decided they didn't want to stop there. Jestik wants you to get the most range and function out of your computer setup, so they're putting their money where their mouth is again! Come win a Jestik Shift stand-up desk converter, courtesy of Jestik!